TRIGGERcmd: Remotely run commands on your computers. 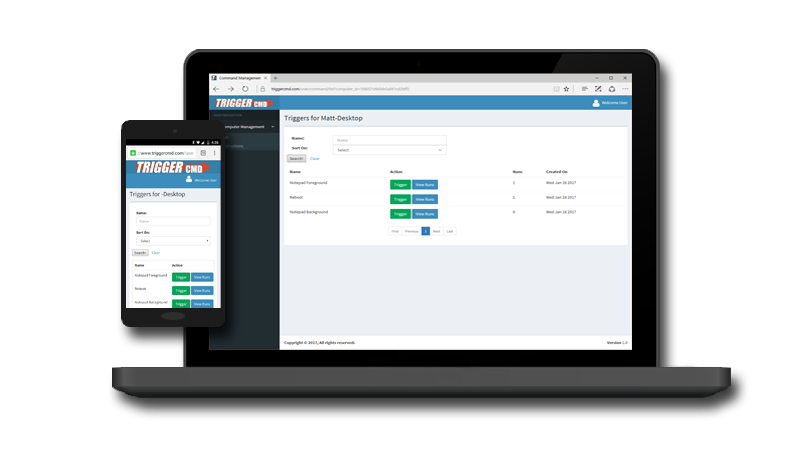 Install TRIGGERcmd agent software on your Windows, Mac, and Linux computers. Each command gets a trigger. Only the triggers are sent to the cloud, not the commands. Login at TRIGGERcmd.com and trigger your commands. 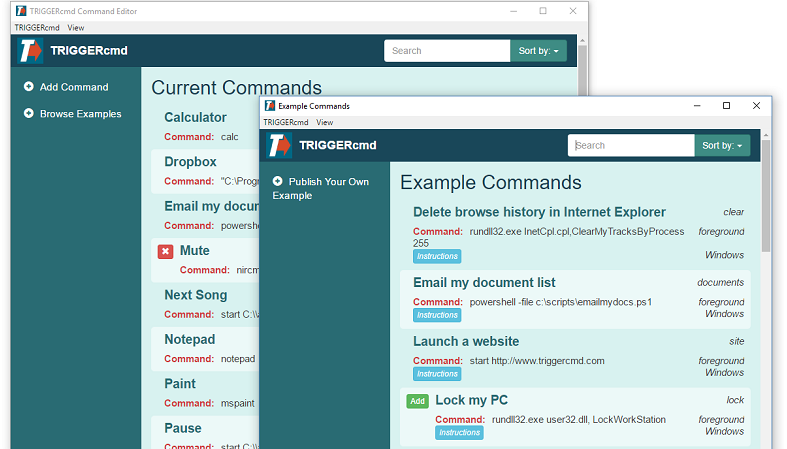 TRIGGERcmd is a cloud service that allows you to securely and remotely run commands on your computers. 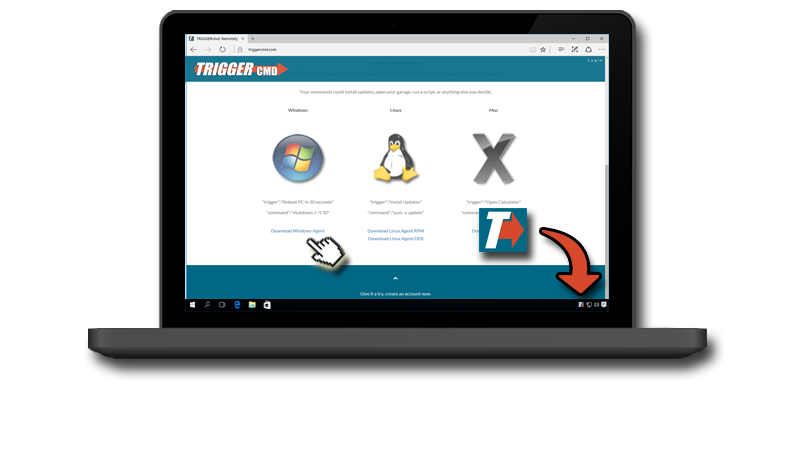 "trigger":"Reboot PC in 30 seconds"
Give it a try, create an account now.